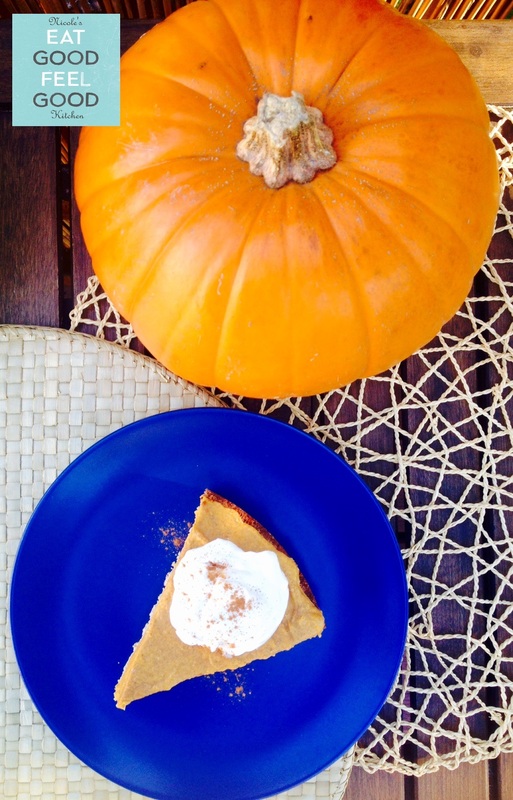 Ohh Pumpkin Pie…a classic of the season! Thanksgiving is approaching fast (WAY too fast! ), and a lot of us are starting putting together the ‘Holiday’ menu. 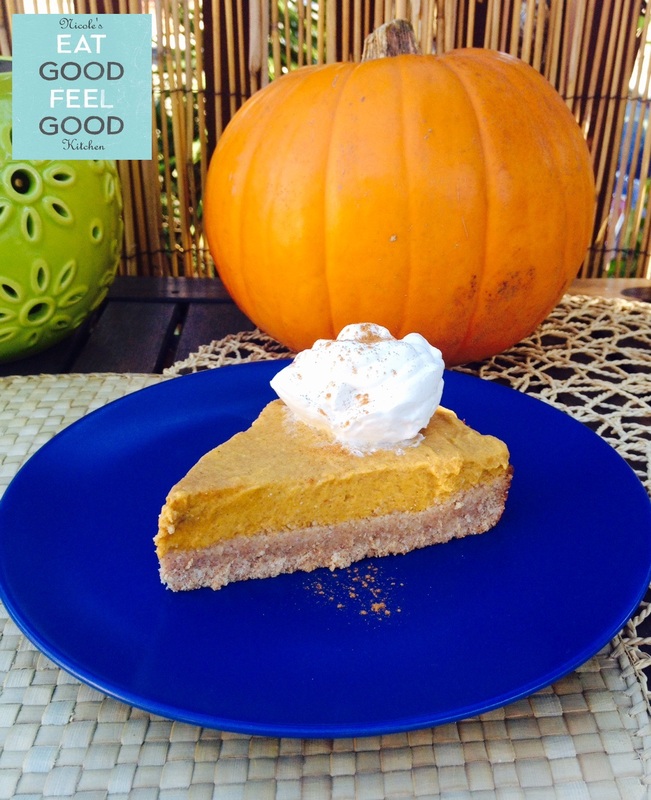 This recipe will give a different twist to your Pumpkin Pie. 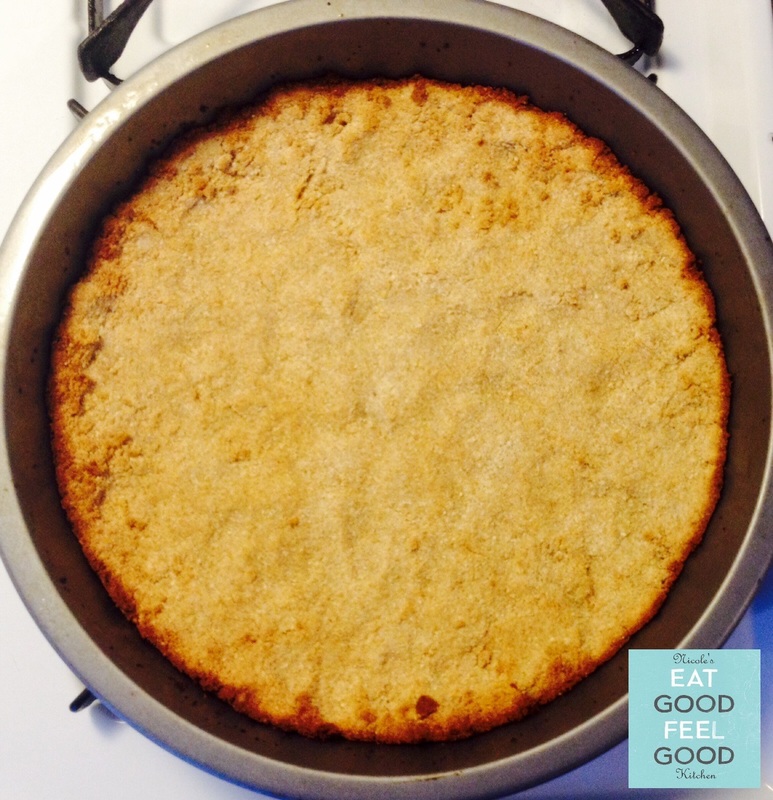 To start with, it doesn’t pack all the sugar you would normally find in a regular pie. 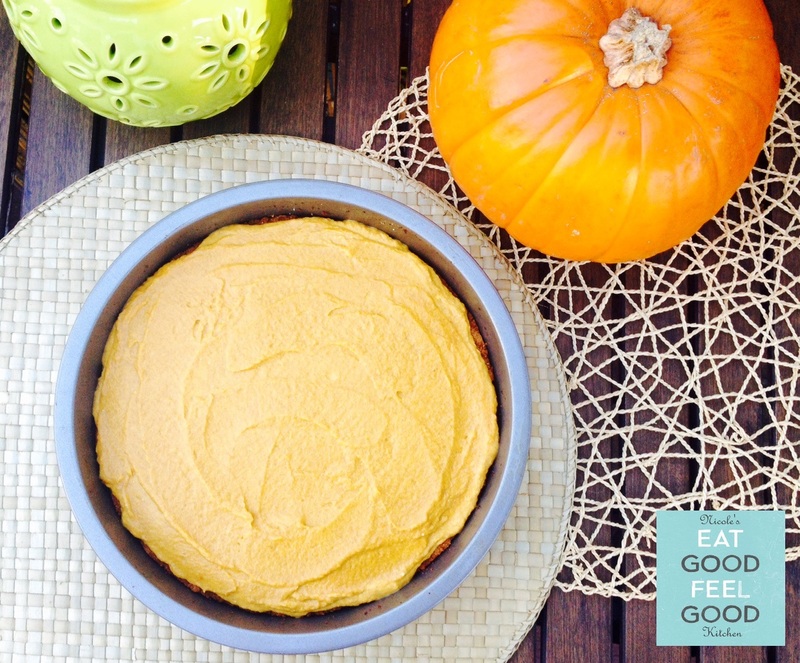 It is dairy and gluten free, and the combination of coconut & almond flour gives a nutty finish that is perfect with the natural pumpkin flavor. Preheat oven to 350F. 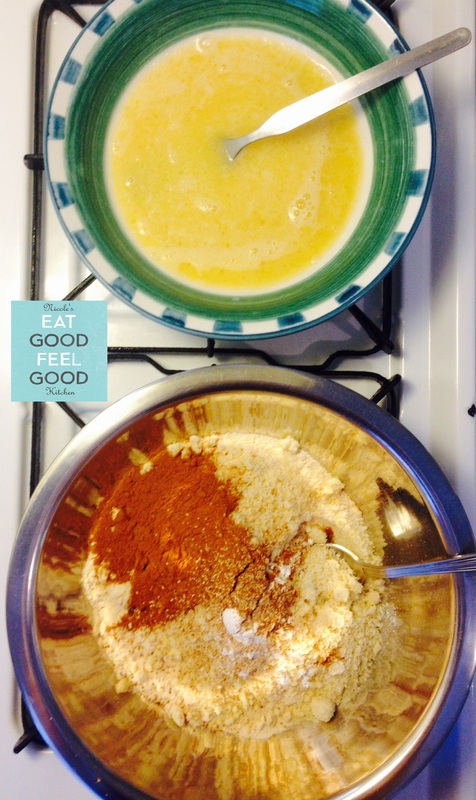 In a large bowl mix all the dry ingredients together (coconut and almond flour, baking powder, cinnamon, nutmeg, salt) and set aside. In a second bowl, lightly beat the egg and combine with coconut oil, vanilla extract, almond milk, agave nectar (or sugar). Pour the wet ingredients into the dry ingredients bowl, and mix together. Note: your final result will be a ‘crumbly’ mass. Lightly spray the bottom of a 9in. round pan with coconut oil, press the mixture in nice and tight, making sure you maintain the same thickness all around and there are no gaps or holes. Place it in the oven and bake for 13-15 minutes. When ready, remove from oven and let cool completely. 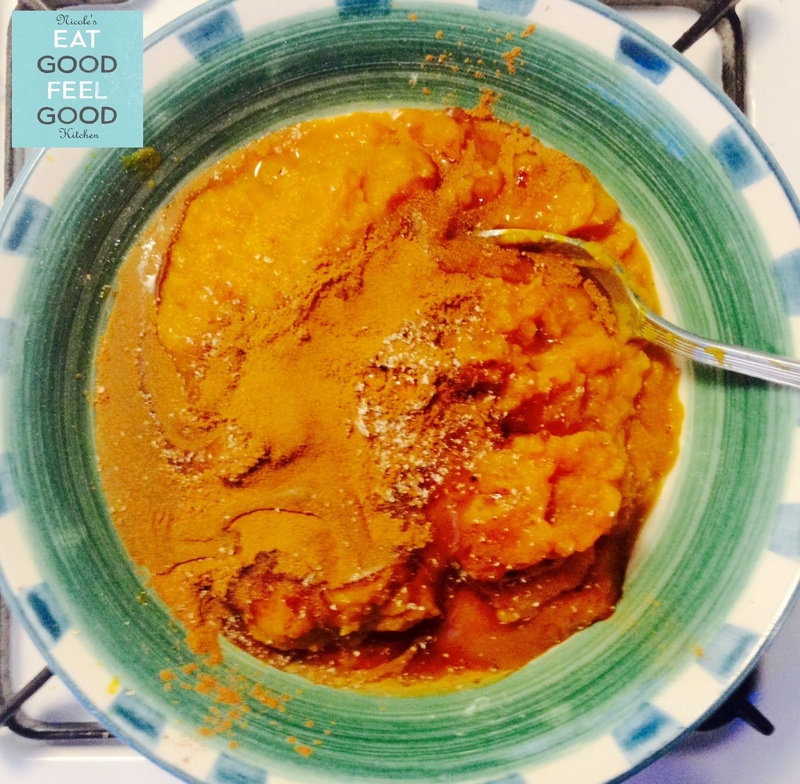 To prepare the filling, in a medium bowl combine pumpkin, cinnamon, nutmeg and agave nectar (or sugar). Mix well. Scoop the coconut milk out the can into a food processor. It should be nice and thick from being refrigerated: make sure you leave out the coconut water that should have separated. Process at high speed for a couple of minutes until it achieves a ‘whipped cream’ consistency. 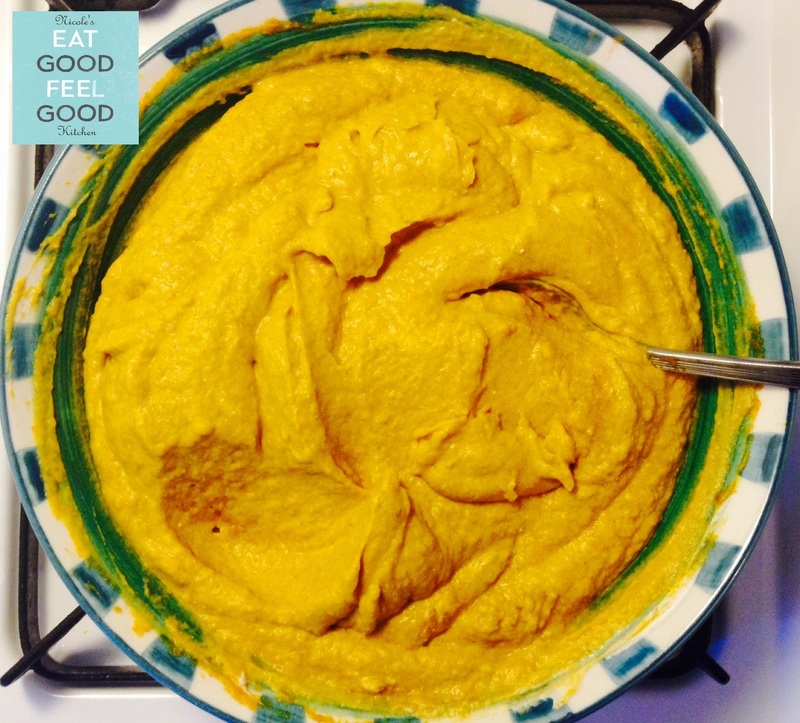 Fold into pumpkin-mix with a spoon, 1/3 at a time, until all is combined. 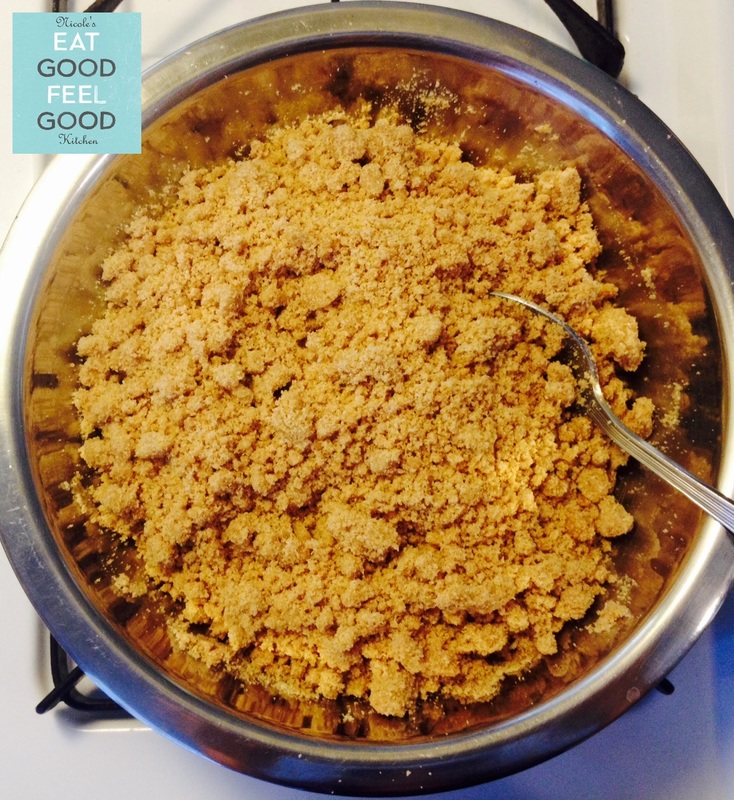 Retrieve your crust and pour your filling on top of it, using the back of a spoon to spread it evenly. Cover with plastic wrap and refrigerate for at least 2-3 hours (I recommend you refrigerate overnight). 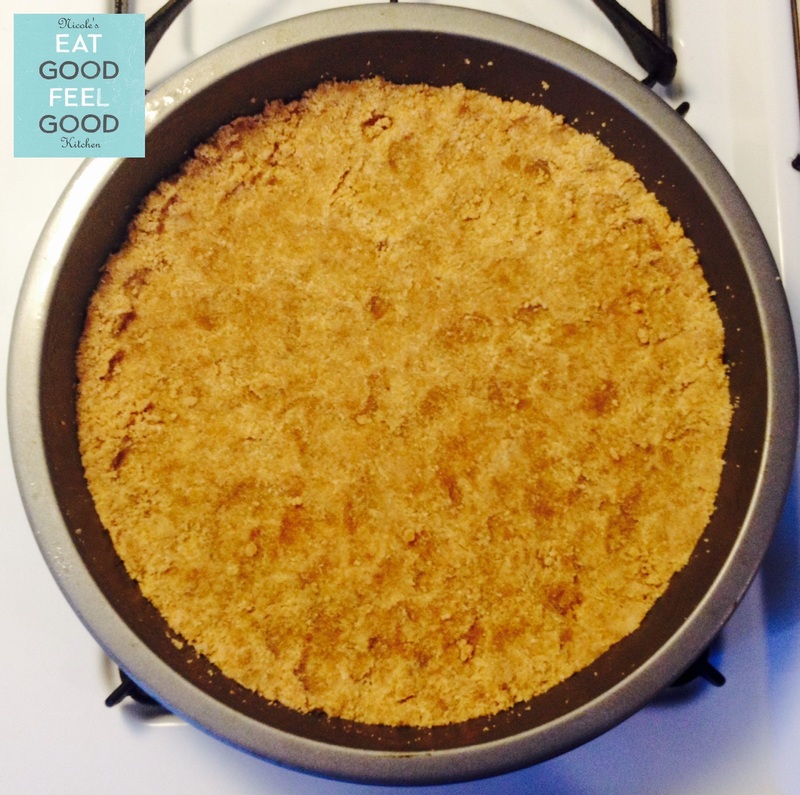 I sprinkle my pie with a bit of organic unrefined coconut sugar as I like the grainy texture of it. 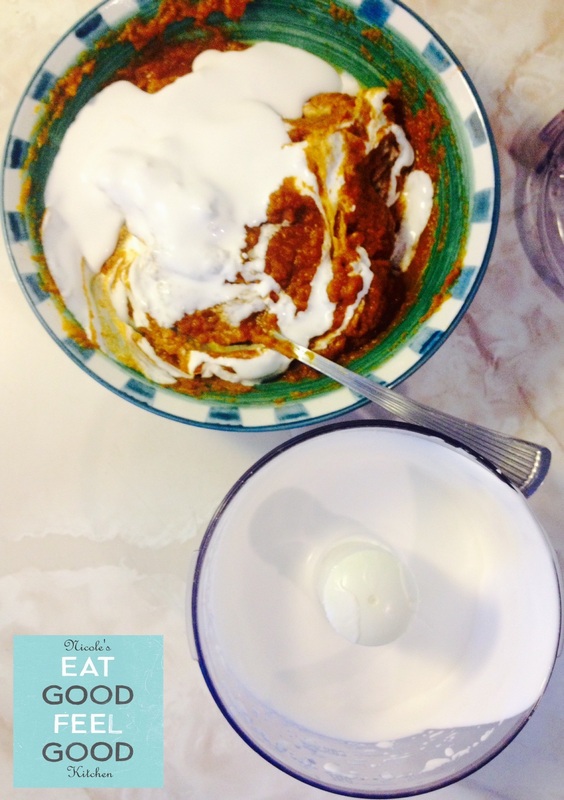 You can serve it with a dollop of whipped coconut cream and some additional cinnamon. 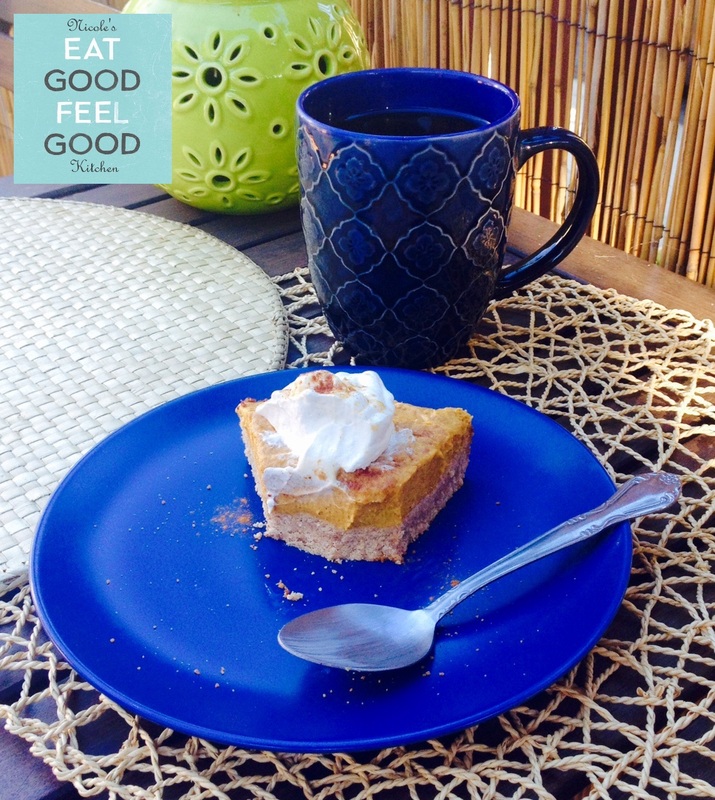 Note: I personally prefer the coconut sugar taste over the agave for the pumpkin filling. They are interchangeable, it’s just a matter of personal favor. 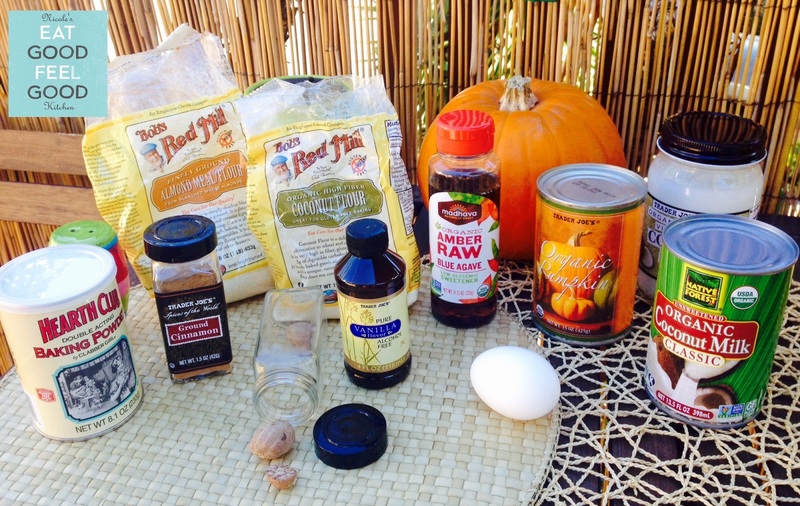 Stay tuned for more healthy Holiday recipes to be coming soon!! 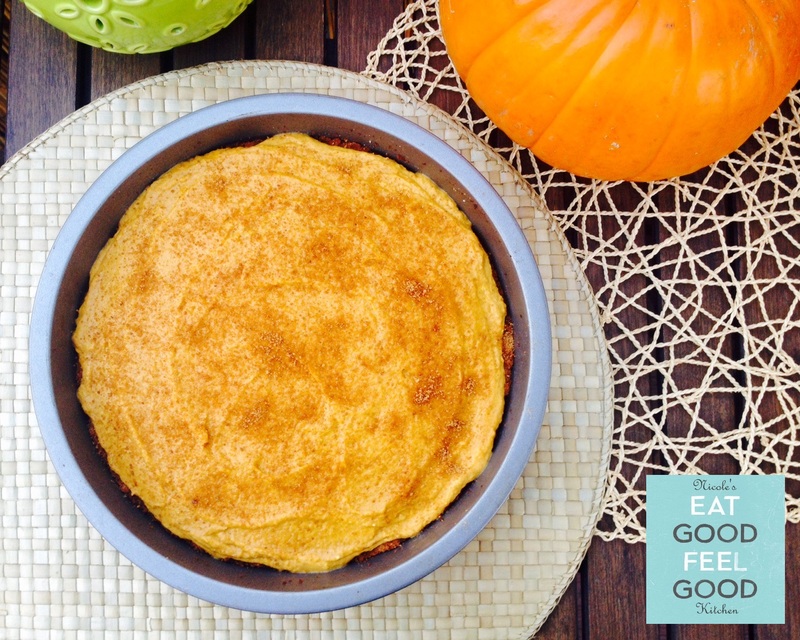 Posted on November 8, 2015 November 11, 2015 by nicoleEGFGPosted in RecipesTagged Cinnamon, Clean Eating, Dairy Free, Delicious, Eat Good Feel Good, EGFG, Fall Recipes, Food Coach, Gluten Free, Healthy Living, Healthy Option, Holiday Recipes, Organic, Personal Chef, Pumpkin Pie, Refined Sugar Free, Thanksgiving.